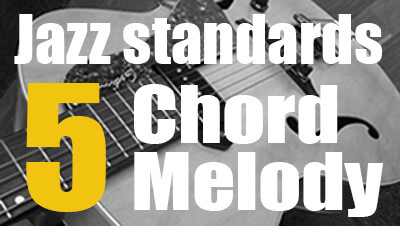 Welcome to the blog section dedicated to jazz guitar chords. 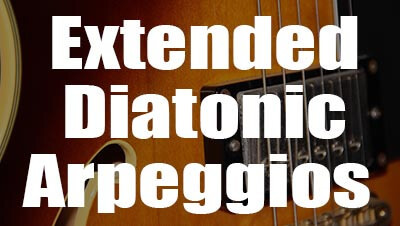 You will find here relevant sources of information for a better understanding of the main types of chords (minor, major, dominant, diminished, half-diminished, augmented, altered, extended) found in jazz standards and common progressions. 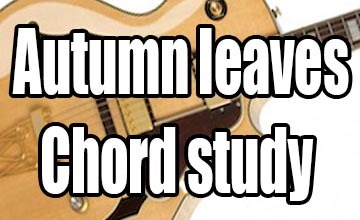 These free guitar lessons provide chord shapes, Tabs, theory, YouTube videos, audio files and formula charts. 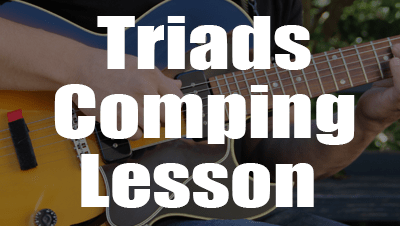 They are intended for the beginners as well as the more advanced players who want to learn how to build chords (triads, tetrads) or how to play chord-melody arrangements using drop 2, drop 3 and drop 2-4 voicings. 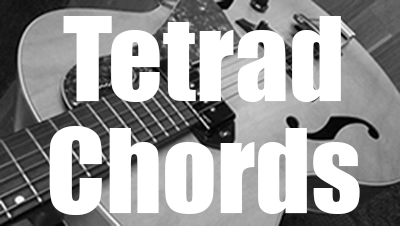 The notes of a chord whether it is a triad (containing just three notes) or a tetrad (built with four notes) can be reshuffled in different order. The name of the chord will still remain the same, but the bass will not necessarily the root note. This is the lowest note (the bass note) that determines the name of the inverted chord. So, chord inversion simply refers to which note is in the bass. 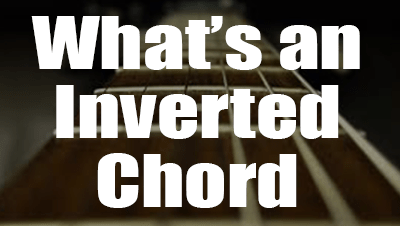 You will find here some example for a better understanding of what are inverted chords. Dominant seventh chords are the most important features in music, you can find them in many styles of music, especially in blues and, of course, in jazz. 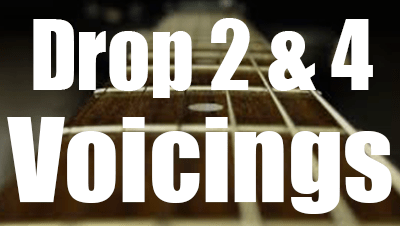 In this lesson, you will see how to construct drop 2, drop 3 and drop 2 & 4 dominant seventh chords, what is their harmonic function and how to play them on guitar. 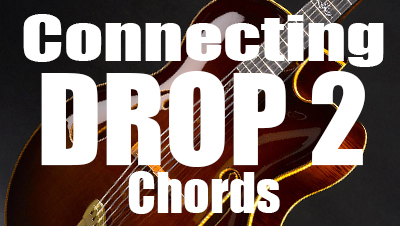 What Are Drop 2-4 Chords? 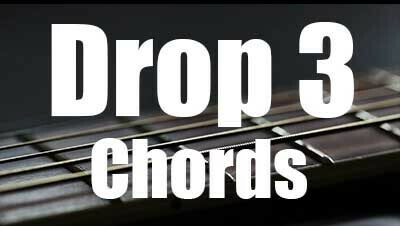 Drop 2 and 4 chords are created by dropping down an octave the second and fourth note of a seventh chord in close position. They can be very important tools for composition and arrangement. This lesson with diagrams provides useful explanations on how to build and play drop 2 & 4 chords on guitar. 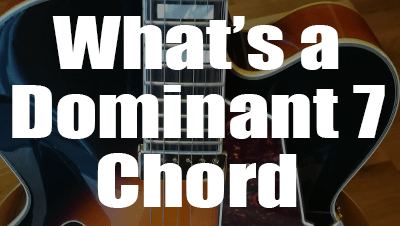 What's An Altered Dominant Chord? Altered dominant chords are used to bring tension and an outside flavor to jazz chord progressions. They generally resolved to an inside chord as the I or a substitute as iii or vi. They have one or more notes lowered or raised by a half-step, in other words they contain one or more alterations. These alterations can be b9,#9, b5 (#11) and b13 (#5). Jazz musicians, composers and arrangers used them as substitutions for diatonic chords for adding more dissonance and spice up the harmony. 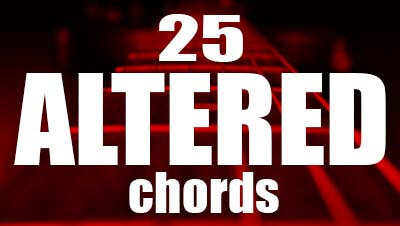 This tutorial provides 25 altered guitar chord shapes to understand how they are constructed and how to play them on guitar. Everyone knows the importance of drop 2 chords in jazz music. 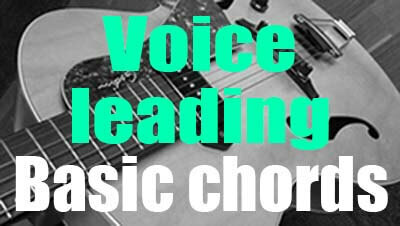 They are very useful for comping, chord soloing, harmonizing and building chord melodies. Drop 2 voicings are very important for jazz guitarists because they are easy to play and do no require the root on the low sixth or fifth strings, indeed they are played on 4 adjacent strings. 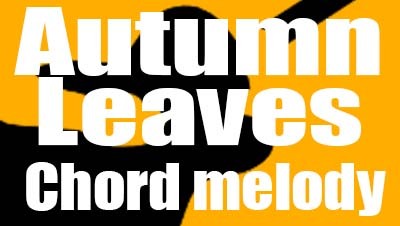 The first chapter of this lesson provides all the drop 2 voicing shapes, major seventh (M7), minor seventh (m7), dominant seventh (7), half-diminished (m7b5) and diminished seventh (dim7) to play on the guitar neck. 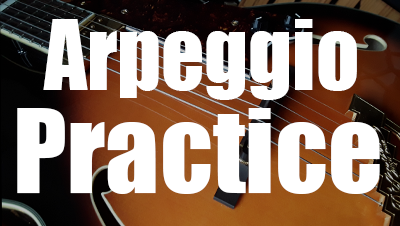 The second part of this post will explain how to connect drop 2 voicings following the notes of the major scale.